Got another one in the rejected-by-McSweeney’s and the 600-words-or-less department. There really shouldn’t have been room for overlap there, since McSweeneys.net does not do short stories, as I was told this morning when the piece was rejected. Oh well. This one is funny. Available on Lulu.com now, assuming, once again, that it will eventually make its way to Amazon and others. Looks like I’m going to bail on NaNoWriMo plans this year. Sorry to say it, but the ideas just weren’t there this year. Rather than force a half-baked idea, I’ve decided to focus on some short story goals and editing Ed at Eleven. As far as the short stories go, I’ve set my sights on publication in Cemetery Dance and The Magazine of Fantasy and Science Fiction. And then there’s my McSweeneys.net project, where every week I send them a new submission as soon as they reject the previous one (in my head, I call this “Andy Dufresne-ing” the editors). Last night, I noticed there’s a contest on Lulu.com for the month of November. Publish a 600-words-or-less story through Lulu, and you can enter their short story contest. Prize is a Nook and $500. I figured I might as well, since I Held My Breath as Long as I Could featured a lot of stories around that length, and I’ve sort of gotten used to the format. 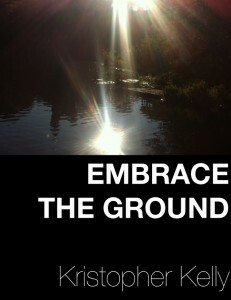 Last night, I submitted my first entry, “Embrace the Ground,” available now for free on Lulu. Presumably it will eventually find its way to Amazon and iTunes. 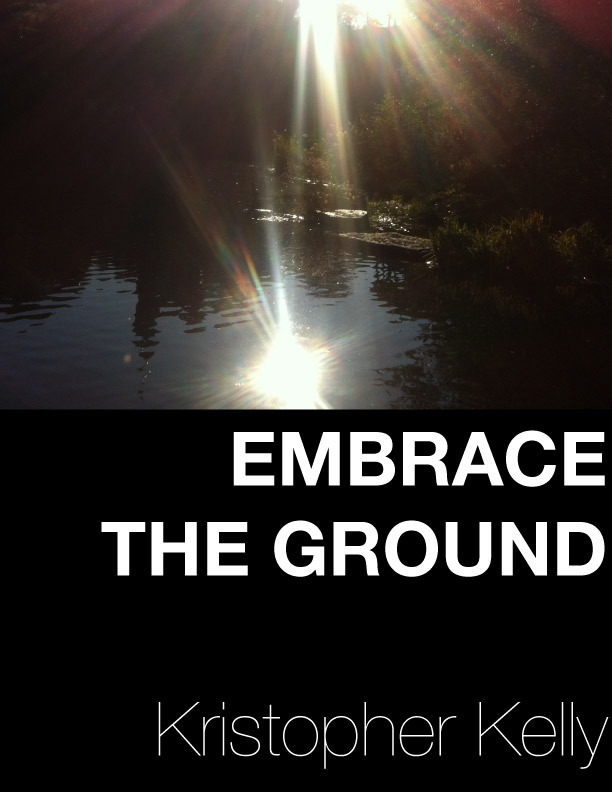 In the meantime, keep checking back here for news on additional free stories. I’m aiming to write somewhere around five of these pieces this month. Little snacks for the faithful (e)readers out there.